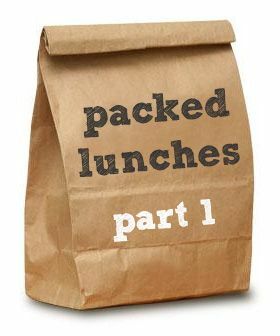 I thought I'd do a few posts about packed lunches. We like to bring our own lunches when we go out for the day (to save money) and Grant and the boys take packed lunches to work and school every day. The boys hardly eat anything and only want basic sandwiches and a snack, but Grant enjoys having an interesting packed lunch and I love making them. Today I thought I'd start off with showing you which containers I use. 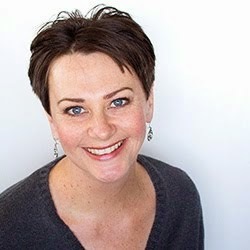 I find these work the best for us, allow a variety of food and snacks to be safely packed, are easy to clean, and were inexpensive to purchase. Grant generally just drinks water, and I bought this Bobble water bottle at a discount store where they were on sale for 3 for $10, which is a total bargain as they're usually more than that each. 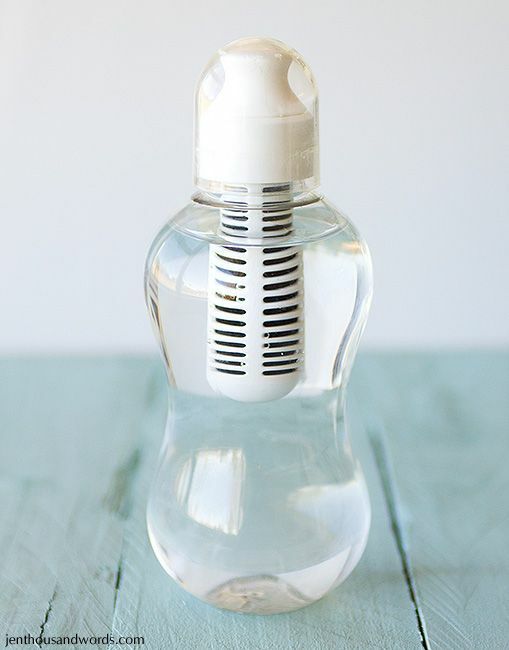 It has a built-in filter which filters the water as you drink it, and is good for 300 uses. 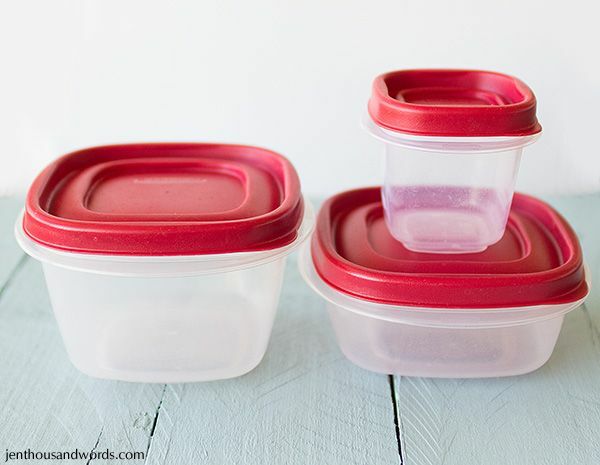 I've talked about my favourite Rubbermaid containers before - I like the 2 cup / 473ml size for main portions, the 1.25 cup / 296ml size for snacks, and the half cup / 118ml size for smaller snacks and dips. 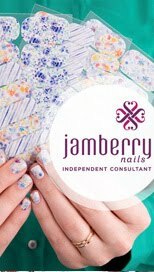 They are sturdy, they snap together for stacking, they are BPA free, and are microwave, dishwasher and freezer safe. Bonus: they are inexpensive. 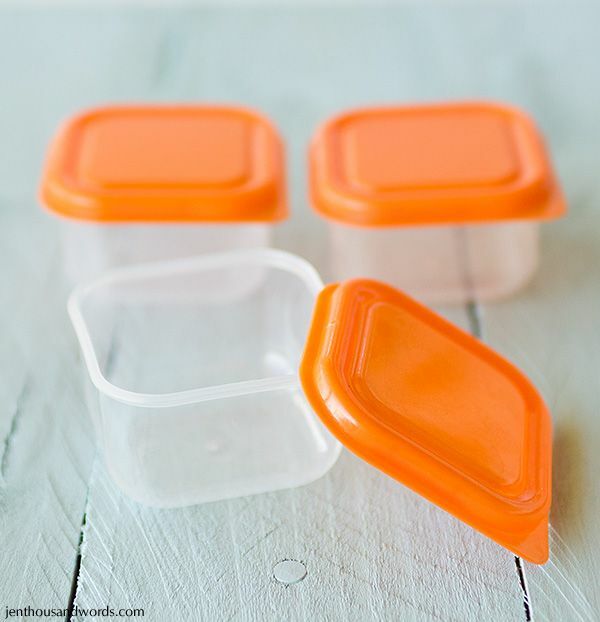 For tiny portions of snacks I find these little plastic containers handy. They are about a quarter-cup sized and cost about $2.50 for 8 at the dollar store. I also have some with green lids. They aren't BPA free but I generally only use them for things like nuts, as they aren't leakproof. 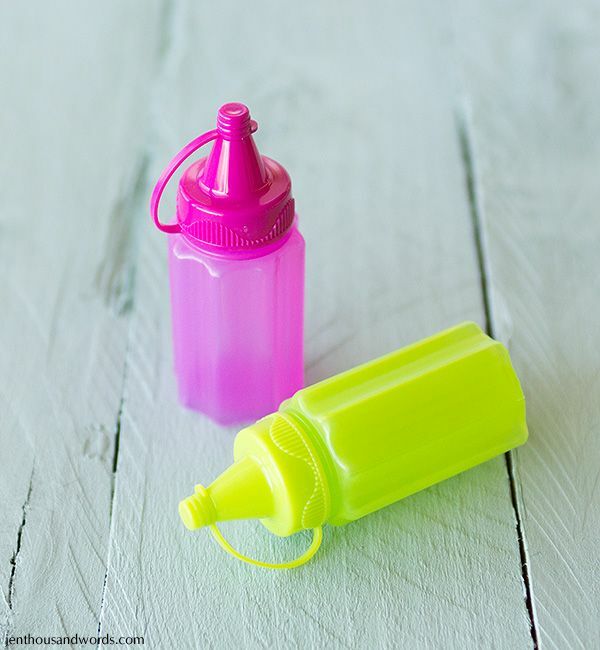 I found these Sistema mini sauce bottles at the grocery store this week - how cute are they?! I love miniature things. They come in a pack of 3 - one stays in Grant's lunch as a salt shaker. Each one holds 35ml. 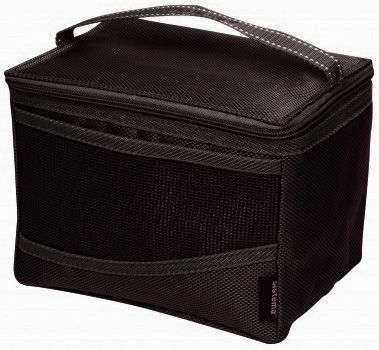 The lunch bag I chose is the Sistema Maxi Fold Up Lunch Cooler. 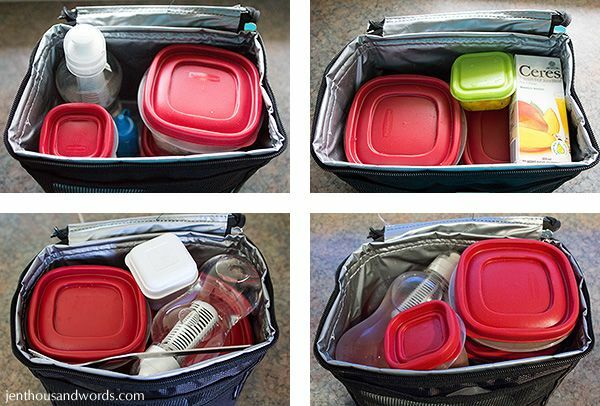 It is the perfect size, is insulated, folds flat for storage, is easy to clean, and is flexible enough that I can squeeze any combination of my plastic containers into it. It has a mesh pocket on the front, in which Grant keeps a container of Tic-Tacs, and into which I put serviettes (napkins). I also occasionally use foil or plastic wrap as needed. Sandwiches generally get wrapped in foil. I include forks, knives and spoons as needed - we don't buy disposable. Check back tomorrow to see what actually goes into his lunches.